Home / Crochet / Elfed again! 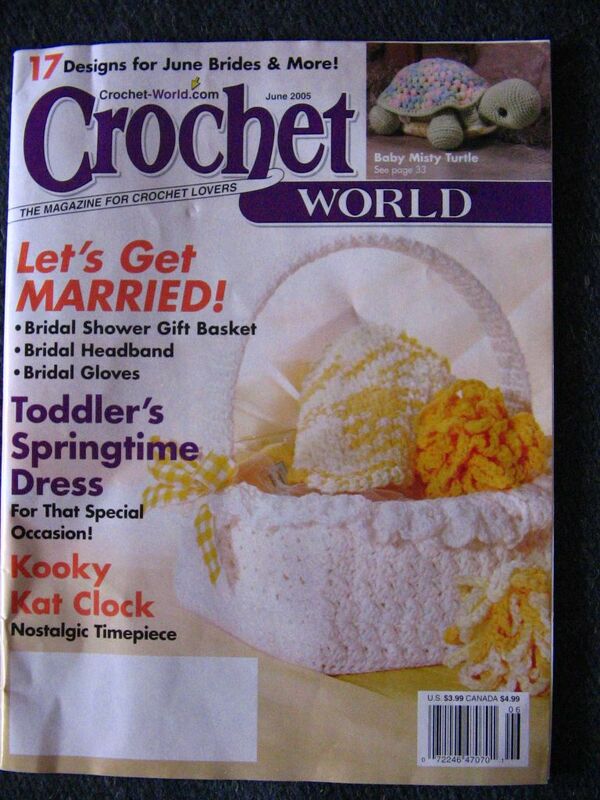 Crochet World magazine June 2005-fresh off the press!!! Previous post: Chelle’s Cuddle Muffins! You are very welcome! So what are you making from the magazine?